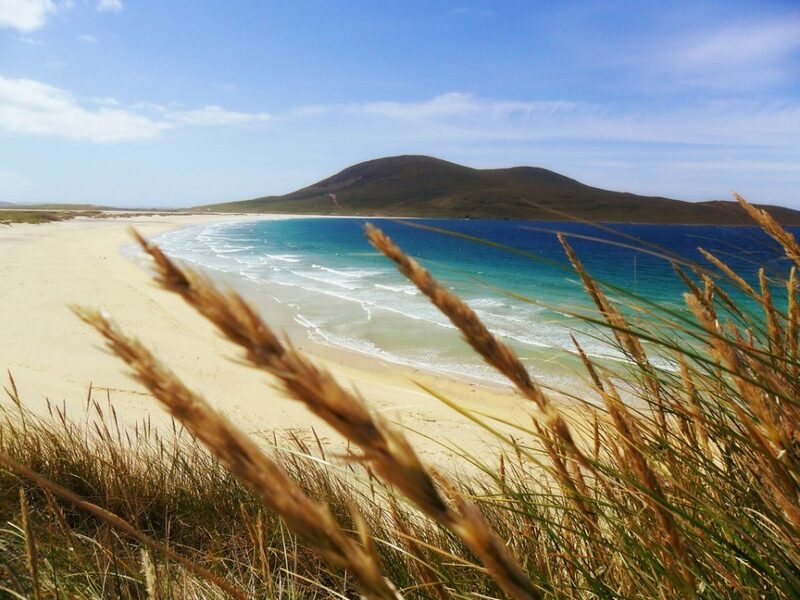 Home » Top Holiday Destinations » United Kingdom Travel Blog » Top things to do in United Kingdom for a royal time out! Vibrant cities alongside quaint countrysides. A rich history and vibrant ever-evolving culture. The United Kingdom is a story in progress and its best pieces are scattered across this gorgeous country. These top things to do in United Kingdom will get you started on the right note. Fascinated by human history? Or even history in general? 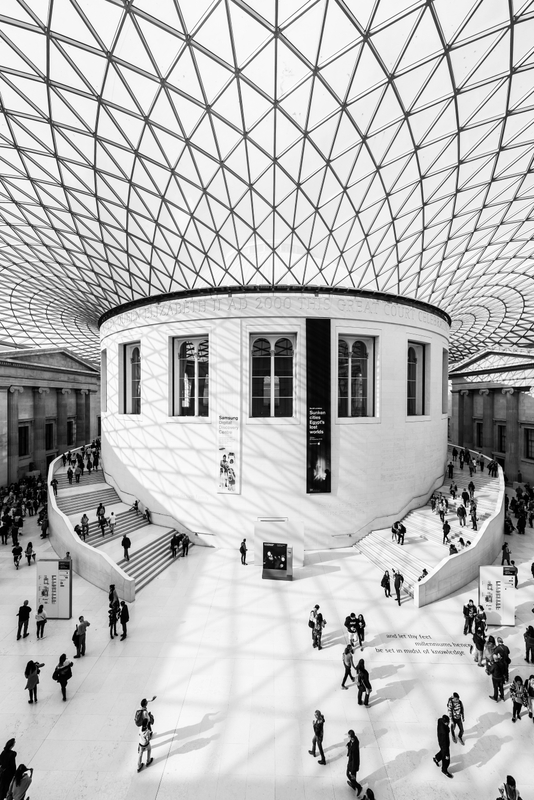 Uncover and trace some history, art and culture at the British Museum – one of the largest and most comprehensive museums in the world. 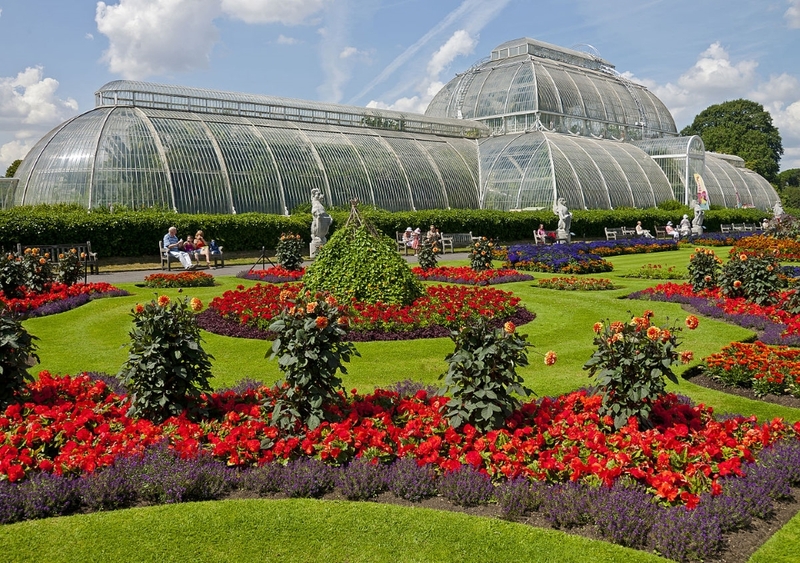 Located in Bloomsbury, London, this one of the top places to visit on your UK holiday. After all, its museum track history across different continents – Africa, Oceania and both Americas. 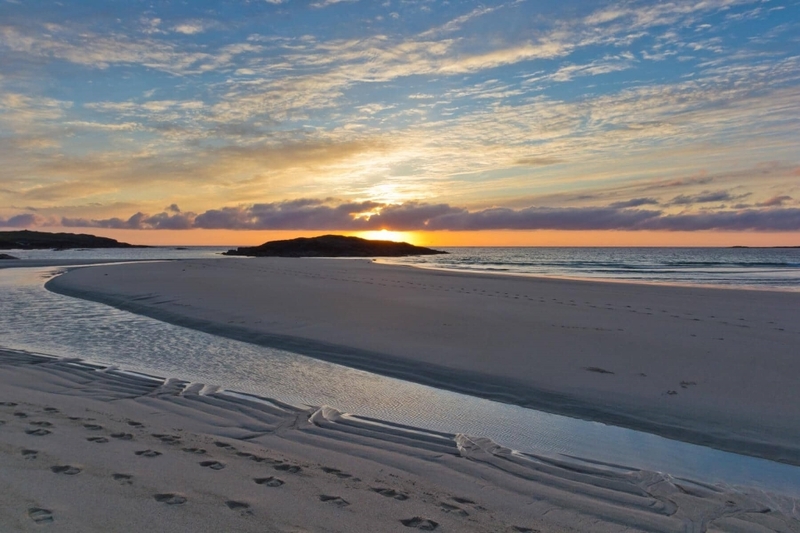 A must-visit on your UK holiday, this is one place you absolutely must see if you love nature. 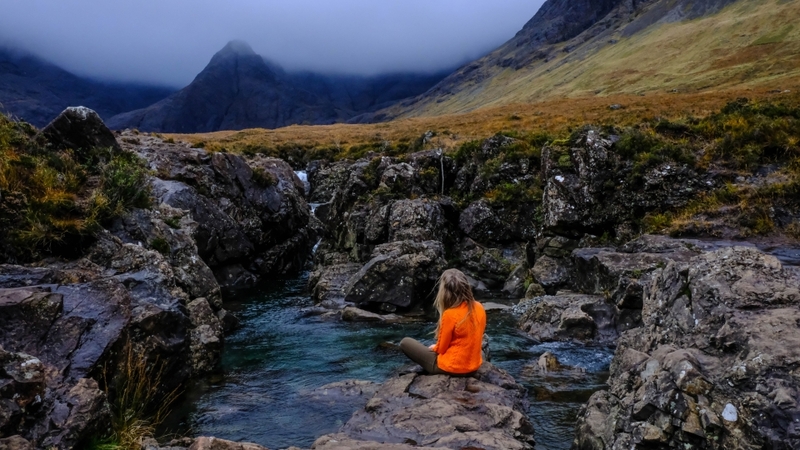 Like the personification of a breath of fresh air, the Isle of Skye is a collection of all your wildest fantasies. Another UK landmark to counter while you wander central London, the Tower of London sits smugly on the Thames’ north bank. Why smug? Well, it’s lived quite a versatile life. If all the world is indeed a stage like Shakespeare proclaimed, the Tower of London is indeed versatile of all players. After all, it has served as a royal palace, fortress, an armoury, a prison and even a zoo. All this in one lifetime. 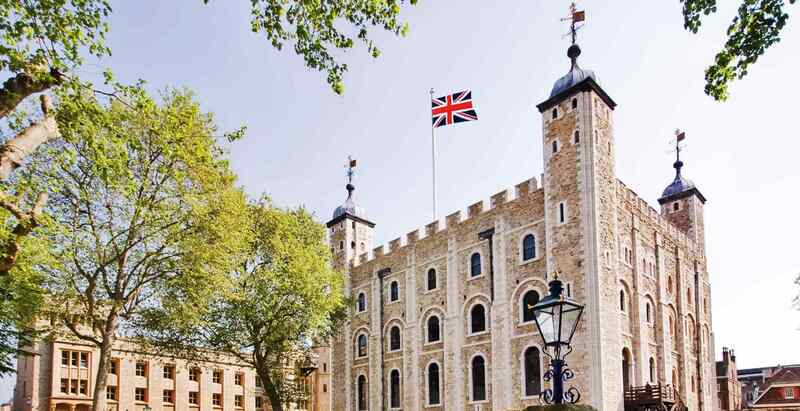 With such a colourful history, this is surely one of the must-see places to visit in UK. Spread over 70 acres, this World Heritage Site is home to everything from wild-origin Chinese plants to alpine plants. Take a walk in this wonderland of nature passing through woodland areas of primulas, botanical treasures like primroses, deciduous orchids and Glasshouses. Summer: Herbaceous border, philadelphus, magnolia, campanulas, lotus and waterlilies. With a history dating back to the 600s, this cathedral has had a long, colourful history. The York Minster is the second largest Gothic cathedral in Europe and continues to inspire many with its opulent interiors and stained glass – ethereal by the evening. 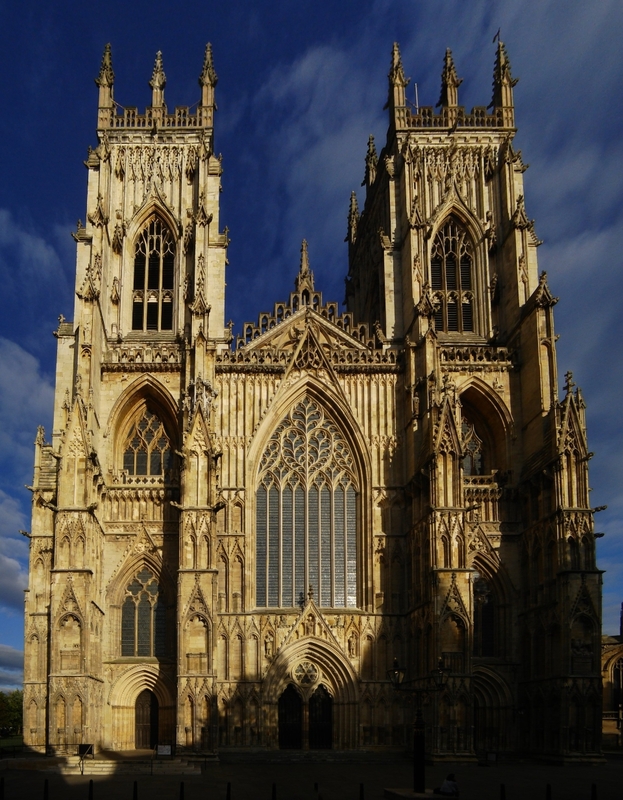 From climbing the central tower and taking in the views of Yorkshire to attending a service and just admiring this marvel from inside, the York Minster deserves time on your UK vacation itinerary – even if you aren’t particularly religious. 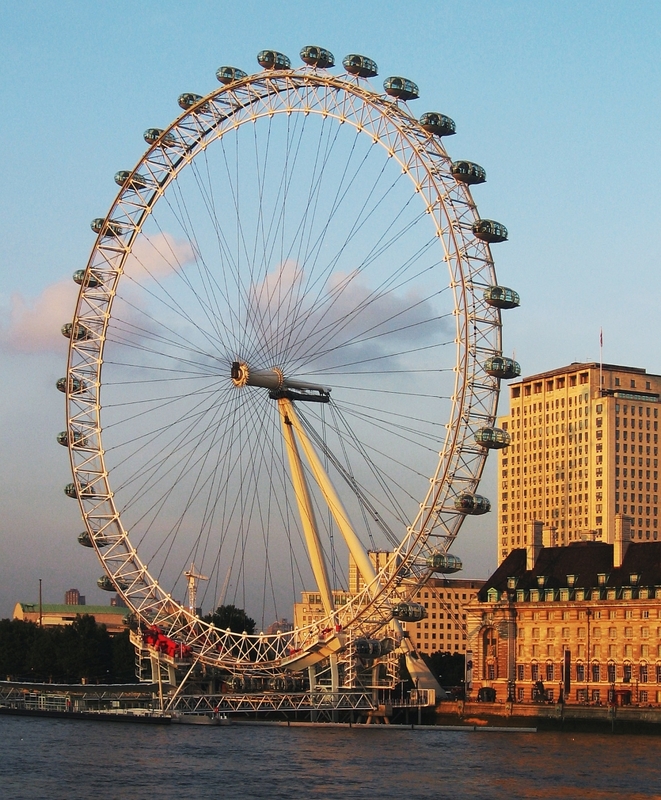 Overlooking the south bank of Thames river, this is one of the world’s tallest observation wheels. Towering at 135 metres, the Coca-Cola London Eye offers breathtaking 360-degree views of the city. Lasting half hour, this ferris wheel ride gives views up to 40 kilometres away. Taking a ride on this iconic landmark is one of the top things to do in London that you shouldn’t miss out on. As of March 9, 2018, this London landmark turns 18 years! A prehistoric landmark located in the state of Wiltshire, the Stonehenge is essentially a ring of stones standing in the middle of a field. One of the most famous landmarks of the country, this is an essential on your holiday in the UK. 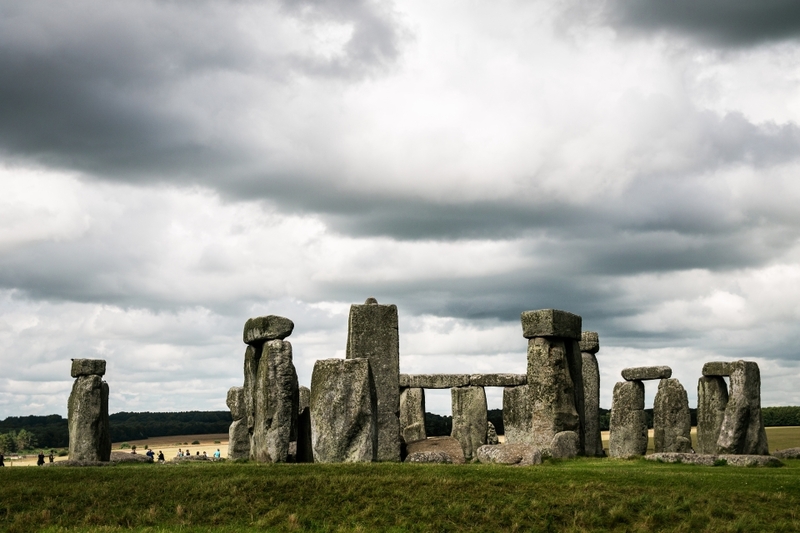 Not convinced about staring at a ring of prehistoric stones on your UK vacation? The stones date back to 2000 BC and are surrounded by Neolithic houses with tools from that era, too. If history doesn’t excite you, the drive to this field is quite mesmerizing. It’s all about the journey, after all. Located in the Holyrood Park in Edinburgh, Arthur’s Seat is an ancient volcano rising up to a height of 251 metres above sea level. 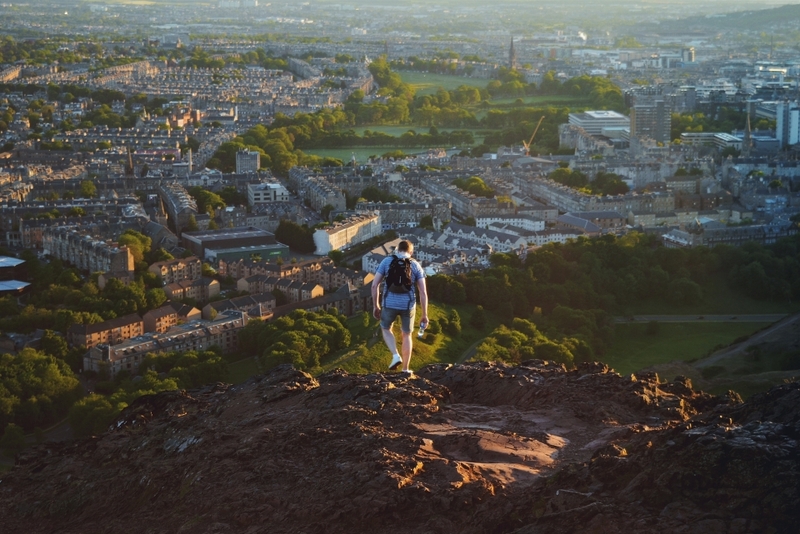 A popular site to go hill climbing, Arthur’s top offers picturesque views of the Edinburgh city. Nature lover? This should be the first place to head to of all the top things to do in United Kingdom. Running coast to coast from the North Sea to the Irish Sea, the Hadrian’s Wall is the mark left by one of the largest empires in the world: Roman Empire. 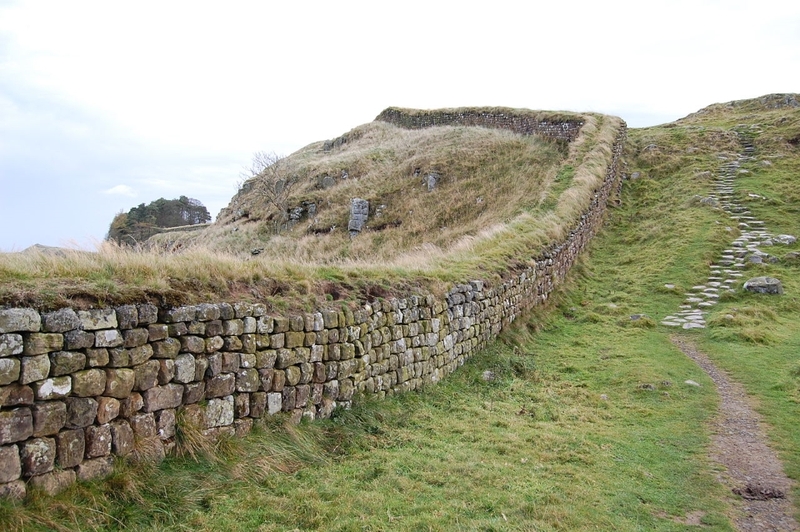 An illustration of the might of the empire, Hadrian’s Wall runs for over 80 miles passing by several milecastles, barracks, ramparts and forts. Built as a defence fortification in 122 C.E, the wall is often regarded as a feat of engineering and took just 6 years to be built. Renowned author George R. R. Martin claimed that this wall, in fact, inspired The Wall from the Game of Thrones series. Not just pretty postcard beach, this actually doubles as the only beach-airport in the whole world. Its sands are so tightly packed, that the beach serves as a great runway. Featuring an airport cafe, now your beach getaway will feature a great snack, too! Located on Halaman Bay, you get large doses of soft beach sand and waters of deep blue framed by green headlands and black rocks here. 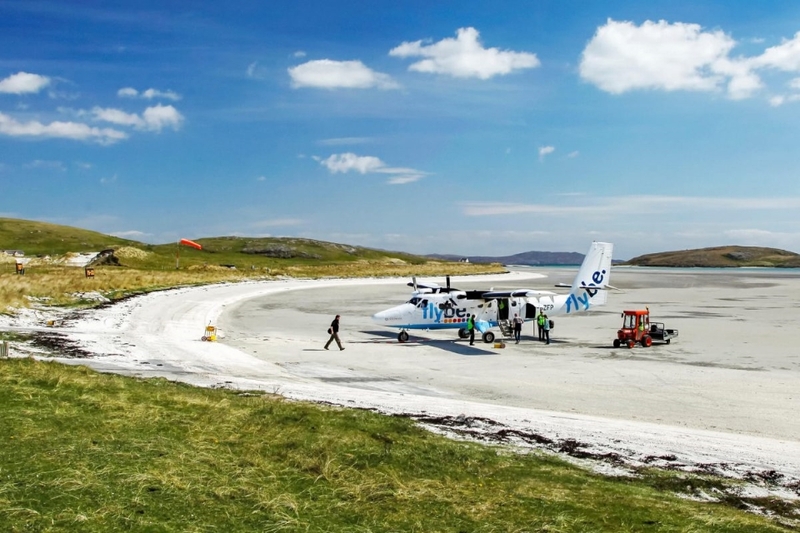 Located on the Scottish sea, Scarsita is a slice of Caribbean surprise on your UK holiday. With expansive white beach sands facing miles of turquoise waters, we don’t blame you for wanting to make your home here and never leave! Stretching along the 13-kilometres of English coastline, these black flint accentuated chalk cliffs rise up to the heights of 110 m. Facing the Strait of Dover and France, the composition of these cliffs are oddly similar to the chalk cliffs of Alabaster coast of Normandy in France. 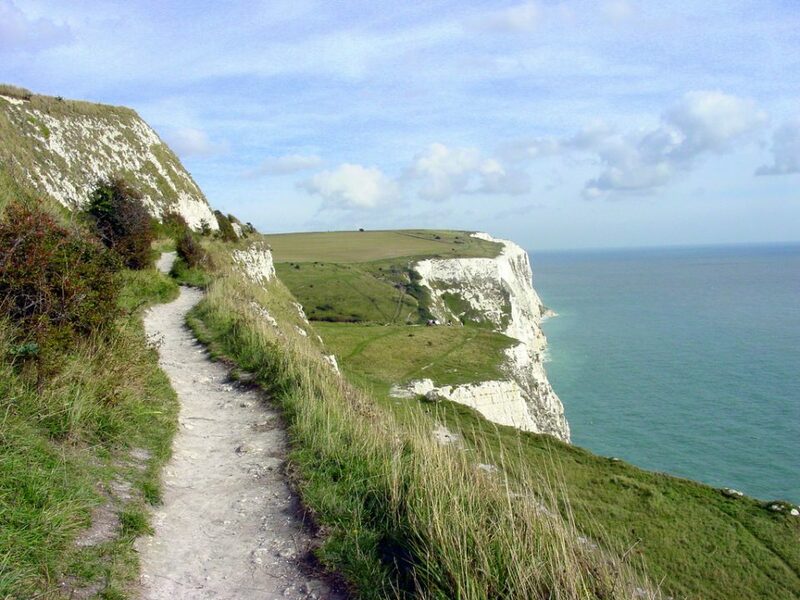 A must-do from the top things to do in UK especially if you like nature and history, the cliffs are home to a nature reserve, a museum and the Dover Castle – the largest in England. Visit the White Cliffs of Dover! 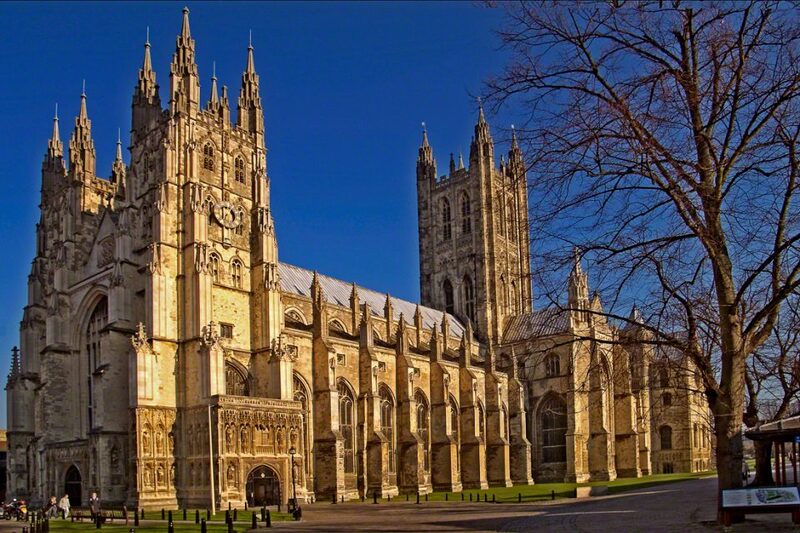 One of the oldest Christian buildings in England, the Canterbury Cathedral has attracted large numbers of pilgrims even back in the Middle Ages. Built 1,400 years ago, its history is closely interlinked with England’s history itself. Not just a historical archive of manuscripts from the 8th century, the Cathedral till date preserves a spectacular collection of paintings, sculptures, church silver and even stained glass. Today it hosts everything from Sunday sermons to private graduation ceremonies to public events. Keep track on what’s up here. If you never leave, you will never get anywhere. Get started on vacation planning today!